1. Small can be good. We discussed with some new friends from London whether a similar event would have as big of an impact, and be able to grow as quickly as the Summit had, if hosted in a European or American mega city. Our conclusion was that holding it in Dublin, a relatively small city of 1.8 million people, has distinct advantages, including being able to be nationally relevant with smaller numbers of people, having fewer bigger events to compete with and having to get a relatively smaller amount of people on board with the conference, compared to if it was held in a big bustling city like London or even Johannesburg (with estimates of over 8 million people and 3.8 million people respectively). Similarly, if you’re a startup based in an area that isn’t a tech hub, take advantage of that to help your company stand out. 2. Aggressive but not annoying marketing. Every time I opened my inbox in the months preceding the Summit, I was bombarded with new emails about available accommodation, new speakers, new events and other exciting new developments. This not only kept us thinking about the Summit and all of the cool things that we were likely to see, but also kept us talking about it to other people. This was one of the most brilliant examples of marketing I had seen in a while, but it only worked because the majority of the countless emails had genuinely exciting and valuable news to deliver. 3. Really involving local businesses. Most cab drivers talked about being particularly busy during the Summit, and despite the huge increase in traffic, seemed genuinely grateful for the increase in business and proud of the event. However, the involvement of local businesses went far above and beyond this. As an example, the conference also hosted a “Food Summit”, where Irish chefs used local produce to make a wide variety of meals which they sold during a daily lunch market. 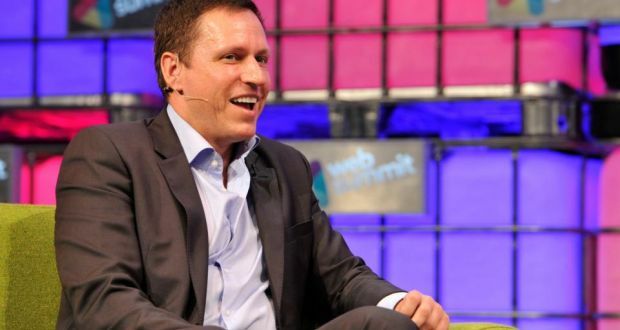 At the end of the Web Summit, these chefs were brought out onto the stage and applauded for their efforts. When Paddy Cosgrave, one of the Summit founders, got up on stage to talk about growing up on a farm in the Irish countryside and his dream of bringing Irish produce and food onto the world stage, it was clear that he wasn’t just focused on building up Ireland’s tech economy, but other aspects of the economy as well. 4. Bring in the big guns. This year’s conference had talks by Drew Houston of Dropbox, Sean Rad of Tinder, Dave McClure of 500 Startups, John Collison of Stripe, Ruzwana Bashir of Peek.com and Mikkel Svane of Zendesk among others. The stars on stage were not only tech founders who had launched extremely successful startups though (like Pieter Thiel, another one of the speakers and our raison d’etre for sticking through the final day’s talks). There were also celebrities who had been impacted by tech, startups and entrepreneurship in a concrete way, and could speak with experience about their views on tech in different industries. Eva Longoria spoke about women entrepreneurs and the Eva Longoria Foundation, Bono and Adrien Grenier spoke about the impact of live streaming platforms and file sharing portals on the music industry and Tony Hawk apparently talked about his foundation and flipped some tricks on his skateboard. The presence of these speakers themselves generated interest in the Summit. So even if you weren’t into tech startups per se, you could attend to hear about technology in music, sports, science, women in technology or just come to celeb gaze. 5. Get government leadership to participate. 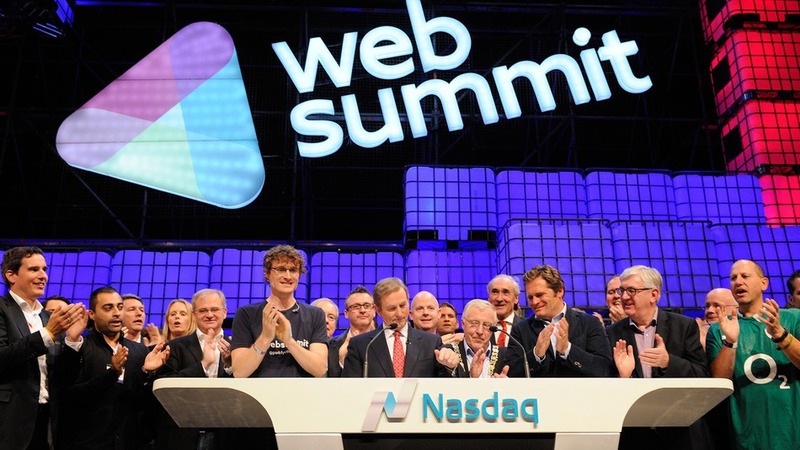 It was a special moment when Irish Prime Minister Enda Kenny helped Paddy ring the Nasdaq opening bell from right there on the Web Summit stage in Dublin, Ireland. When you have a conference of that size, impacting the local economy and attracting big international names, you’ll get the Prime Minister’s attention. Make something impactful enough and government stakeholders will be sure to give their support. 6. Become the pride of the city. Every morning when we turned on the television, there was a segment on the national news channels about what was happening at the Web Summit. Every cab driver we talked to en route to some place or other also knew that the Summit was going on, and could repeat conference stats back to us (“400 people in 2010 to 20 000 in 2014!”). When the wireless wasn’t up to scratch, the conference organiser got up on stage and threatened to hold the conference in another city if the hosting venue didn’t sort it out next year. This had the venue scrambling for solutions. In short, the conference had become the pride of the city, at least over those three or four days in November. 7. Rinse and repeat. 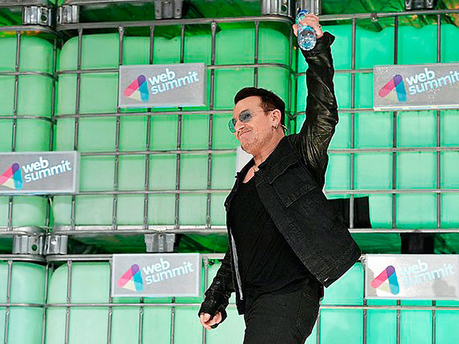 As soon as the Summit was over, in fact, as part of the closing speech, Paddy announced that discount tickets for Web Summit 2015 would be on sale for a short amount of time after the conference. He promised that the event would be even “bigger and better” than 2014, with a personal pledge to sort out the wireless issues. I returned to my hotel room to find a few emails from Web Summit organisers telling me about an affiliated tech conference they were hosting in Vegas called Collision. I had to admit that guys were tireless and relentless, and I admired them for it. 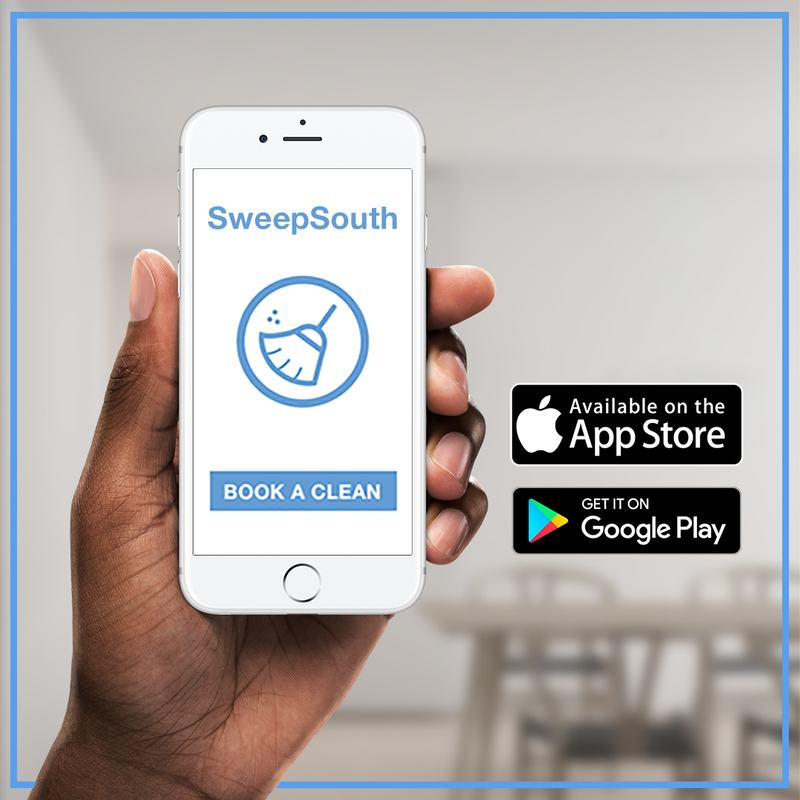 In summary, while we mentioned in our previous post that there were positive and negative aspects about bringing SweepSouth to the Web Summit, it was altogether a great experience. It also taught us a lot about how a small group of people with enough passion can get a city to pull together to make an event work and to have everyone talking about tech, even if only for a few days.